It’s become somewhat of a cliché. All farmers have a little Jack Russell farming alongside them on a daily basis, but Hillcrest winemaker, Arno Smith, believes his Saartjie is still an exception. 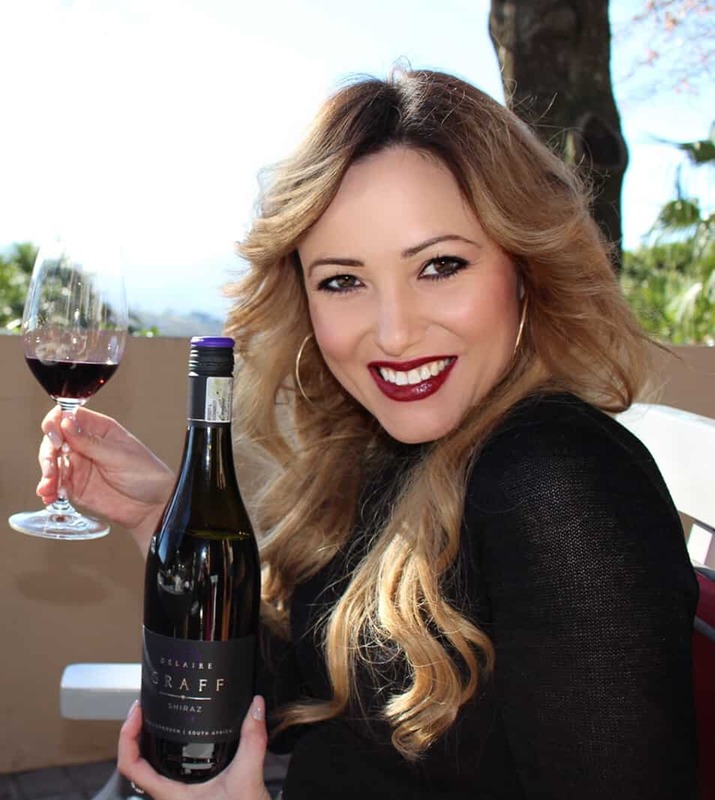 So much so that it resulted in the creation of a single vineyard range, aptly named Saartjie, which continues to garner support from wine enthusiasts and visitors to the estate. Not only for the range, but also its adorable namesake. I joined winemaker and little Saartjie at the launch of their new wine range and I was not disappointed. It was a real treat to enjoy some quality wine and food whilst overlooking the magnificent sunset over the Durbanville wine valley. Arno says that when most people hear Saartjie’s name, they always make the joke or assume her name comes from Saartjie Baartman, the most famous Khoikoiwoman who lived in the eighteen hundreds. But Saartjie is an old family name. A Great aunt of his – a fierce old lady – who also cautiously observed and assessed from a distance, and then when needed to intervene or to stand her ground, she would make herself known and silence all the wrong say- or doers. Just like Saartjie does. No longer a pup she has become somewhat off a celebrity amongst the people in the valley as well as the estate’s loyal supporters. People visiting the restaurant even bring their dogs with to have regular playdates with the ‘friendly Saartjie’. Don’t make a mistake, with your first visit to Hillcrest, Saartjie will come and investigate, maybe even bark three or four times, just to let you know, this is her turf. His love for his four legged friend which resulted in the creation of the Saartjie range, comprises a Semillon, a Cabernet Franc, a Petit Verdot and Malbec. Made from a small block of Semillon grapes, the 2018 Single Vineyard Selection Semillon kickstarted the Saartjie process, is made using a method called, wild fermentation, to give the it its distinctive flavours. The wine is rick in citrus, spring flowers and peach flavours, with nuances of green grass notes and an oaky finish. Ready to enjoy now, but will be best enjoyed within the next five years. Arno describes the 2017 Cabernet Franc, which received an impressive 92 points earlier this year from Tim Atkin MW, as being a beautiful deep red colour and showcasing aromas of crushed chalk, dark berry and cherry flavours. On the palate flavours of green peppercorn, fynbos and prunes with an oak finish are prominent. A medium bodied wine which is well integrated with soft tannins and memorable persistence. Ready to enjoy now, but will reach its full maturation potential over the next few years. A crowd favourite, the 2017 Malbec – a 90 point Tim Atkin MW recipient and Veritas 2018 Gold medal winner – shows an impressive depth of colour, and Arno describes the colour as being a beautiful deep purple. A complex nose of mulberry, plums and red berry fruits, with hints of vanilla and clove flavours. A lively, well balanced wine with accessible supple tannins. The wine is drinking well now, but will continue to improve over the next five to seven years. Completing the range is the serious 2017 Petit Verdot with an intense darkcolour, and aromas of dark berries, violets and liquorice on the nose. This full bodied wine has a dense palate, with hints of dark chocolate , an impressive tannin structure and a persistent finish. Enjoy now or within a few years. 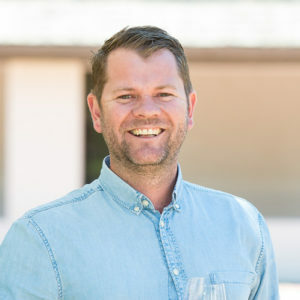 The same vintage scored 91 points from Tim Atkin MW in his annual review of South African wine, as well as Gold at the 2018 Veritas Awards. Available only from the estate the wines are available to purchase at R145 each. For more information visit www.hillcrestfarm.co.za.